Please join us for our annual Cookies with Santa on Saturday, December 8th here at the Chamber! 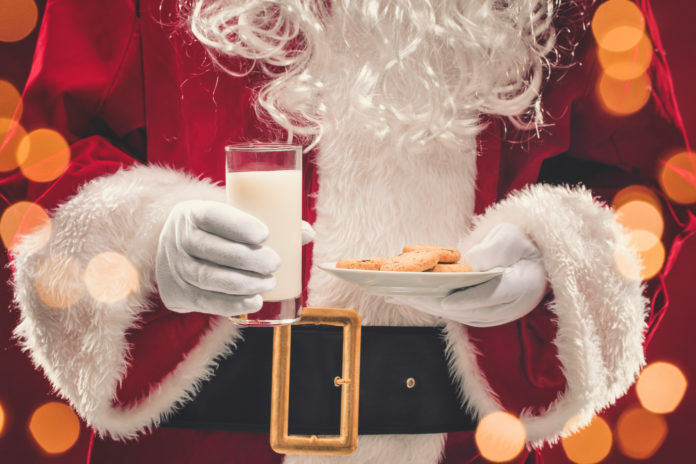 Your kids can join Santa for cookies and prizes...his arrival will be at 10:00 am. Don't miss this exciting time of giving Santa their lists so he can get started to work. Please remember to bring your camera for taking photos. Any questions, feel free to give us a call here at the Chamber at: 256-878-3821. Wishing you and your family a wonderful Merry Christmas and great upcoming New Year!